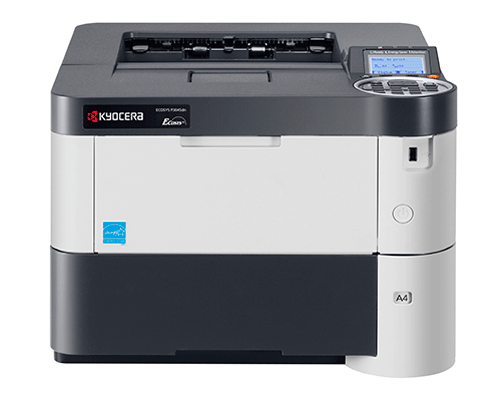 The ECOSYS P3045dn is a proven monochrome printer for businesses that emand exceptional performance, reliability and versatility at the desktop. Speeds up to 47 ppm, super crisp output, standard duplex and large paper capacity help keep your information moving as fast and efficiently as you do. Add flexible options including on-the-go mobile printing capability, walk-up USB accessibility, upgradable memory and secure printing, and you’re now equipped to take your document imaging to the next level. t’s desktop printing, redefined.